No less than 24 House of Representatives members-elect from Kano State have endorsed the candidacy of Mr Femi Gbajabiamila as the next Speaker of the Ninth National Assembly. 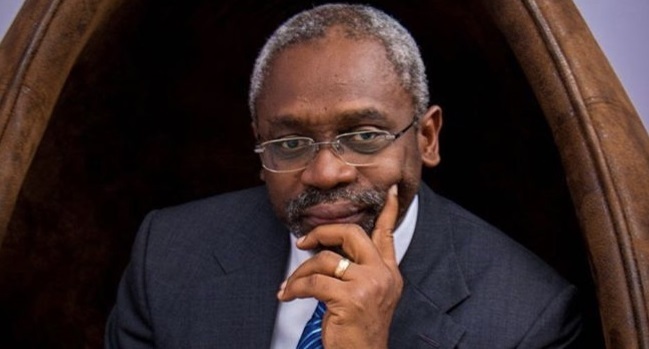 Reports say the decision to settle for Gbajabiamila as the next Speaker of the Ninth National Assembly was reached during a meeting with the Kano State Governor, Dr Abdullahi Umar Ganduje on Friday night. During the meeting, the motion to adopt Gbajabiamila according to a statement by Ameen K. Yassar, the Director General, Media and Publicity to the Governor of Kano State, was seconded by the Speaker, Kano State House of Assembly and a member-elect for Rano/Kibiya/Bunkure Federal constituency, Kabiru Alhasan Rurum. “All the 24 of us discussed freely, as elected representatives of our people and agreed to endorse the candidature of Femi Gbajabiamila, for the Speakership, under the watch of our governor, Dr. Ganduje and the state Chairman of our party,” he stressed. The move comes after no less than three Senators from Kano endorsed the candidacy of Senator Ahmed Lawan to be the next Senate Leader of the incoming Ninth Assembly during his visit to the state. Lawan’s recent endorsement came from three senators, namely Barau Jubrin, Kabiru Ibrahim Gaya and senator-elect Malam Ibrahim Shekrau, who threw their weights behind his ambition.